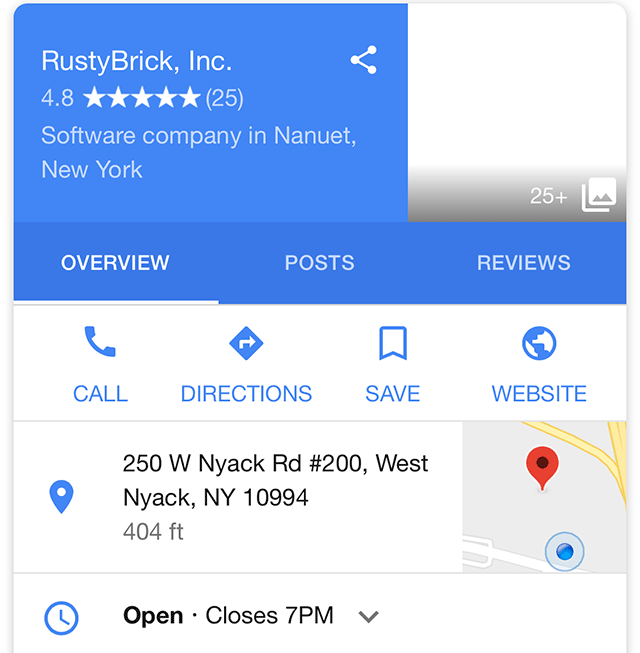 If you look at any Google local result, the local knowledge panel section, and look at the images section, it will load a blank white section. The images are not loading in the local knowledge panel section for any local knowledge panel - and I've tested a dozen or so. This is both on desktop and mobile, it simply does not load. I am sure it is a temporary bug but I wanted to let you know that you are not alone, this seems widespread. 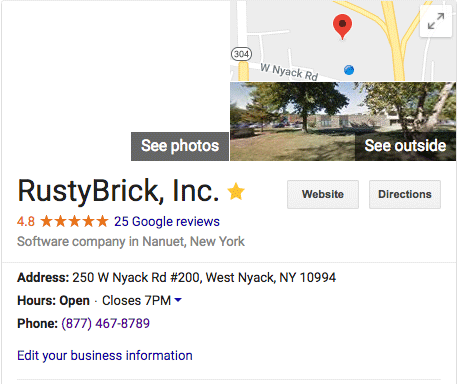 So don't go ahead and start updating your images, Google will hopefully fix this soon. Update: This is now fixed as of 10:30am EST.